Over the last couple of years Alison Wonderland has become such a powerful woman in the dance music community. 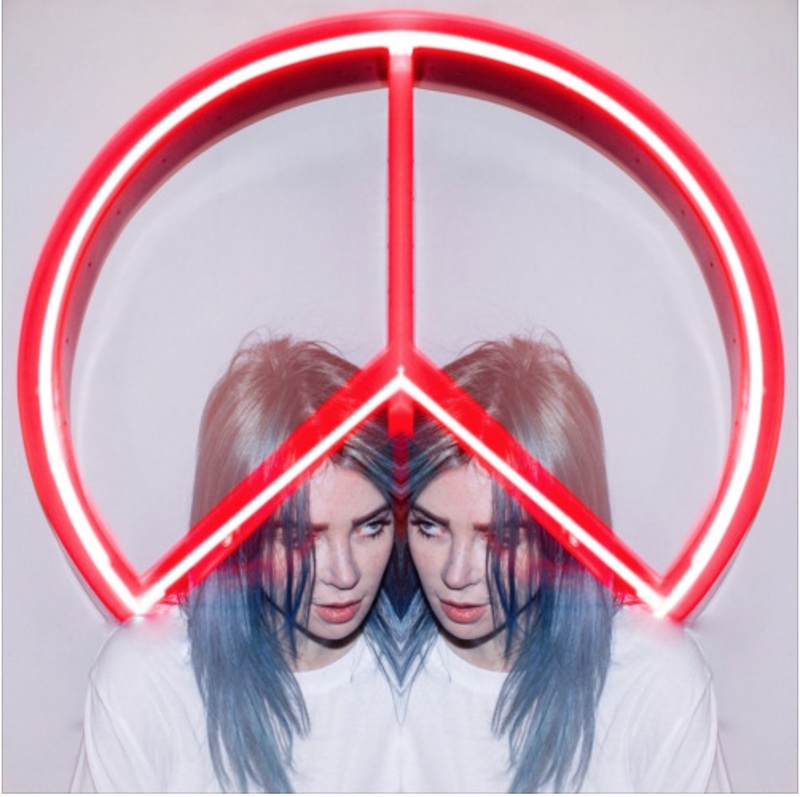 Now, she has just released her latest single ‘Peace’ which is an emotional masterpiece. ‘Peace’ speaks directly to her inner demons that she is constantly fighting. The lyrics of this track break down Alison’s personal meaning of peace. Although fans are ecstatic about the new release, Alison also unleashed a brand new music video to give the song a deeper meaning. “Peace” takes listeners on a journey into Alison’s mind and gives fans a perspective that not everyone is perfect. Although it is not the easiest for artists to be open about their true self, Alison is one of the first female’s in dance music who is starting a movement encouraging people to find themselves regardless of what might be going on internally. Alison has already set herself up for a remarkable year ahead of her. She is headlining Red Rocks on September 12th with supporting acts such as Ekali, Medasin, and Wuki; as well as living in the studio to own the rest of 2019. Be sure to stream the track below as well as watch the new music video.